If you’re creating logos or screen printing promotional products for your business, it’s essential to understand the role color plays in graphic design. Color theory has a profound impact on the mood and message of any graphic, and it also affects how professional, polished, and attractive your results are perceived to be. Here are some of the basic principles behind the human perception of color. Every color has three basic qualities: hue, saturation, and value. Hue is what makes the difference between red, yellow, green, and so forth. Saturation is how vibrant or dull the color is — how much gray is mixed in. Value makes a color darker or lighter — it describes the amount of white or black added to the basic hue. Defining these three properties creates a unique color. While we put hues into different categories like “purple” or “orange,” there are actually no sharply defined boundaries between them. The basic hues — red, orange, yellow, green, blue, and purple — can be arranged in a circle, with each hue blending into the two on either side of it. This circle is called the color wheel. One half of the color wheel — the half with red, orange, and yellow on it — comprises “warm” colors, while the other half — green, blue, and purple — comprises “cool” colors. How warm or cool a color is helps define the feelings it generates. Warmer colors are typically positive and energetic, while cooler colors evoke feelings of peace and calmness. Colors can also be divided into primary colors (red, yellow, and blue) and secondary colors (green, orange, and purple). Secondary colors are creating by mixing two primary colors together. Mixing a primary color with a secondary color creates a tertiary color, like red-orange or blue-green. To create a pleasing and unique color combination, you need to consider the relationships of your colors on the color wheel. 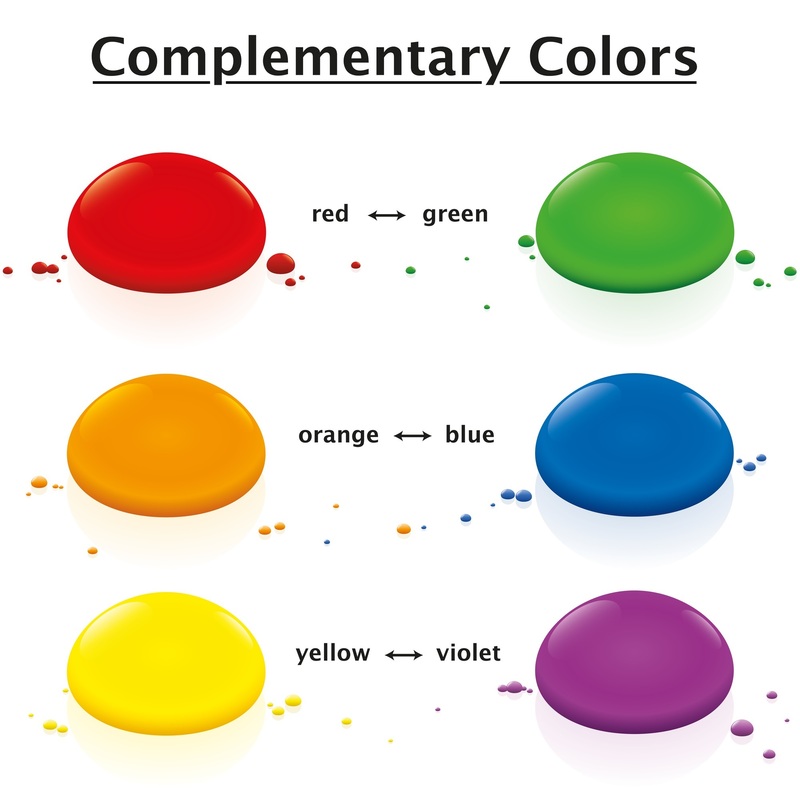 Hues that are opposite each other on the wheel like orange and blue are called complementary colors. They contrast with each other sharply, each making the other look brighter, but sometimes clashing. Analogous colors, on the other hand, appear right next to each other on the wheel, and always look pleasant together, but may not provide much visual contrast. 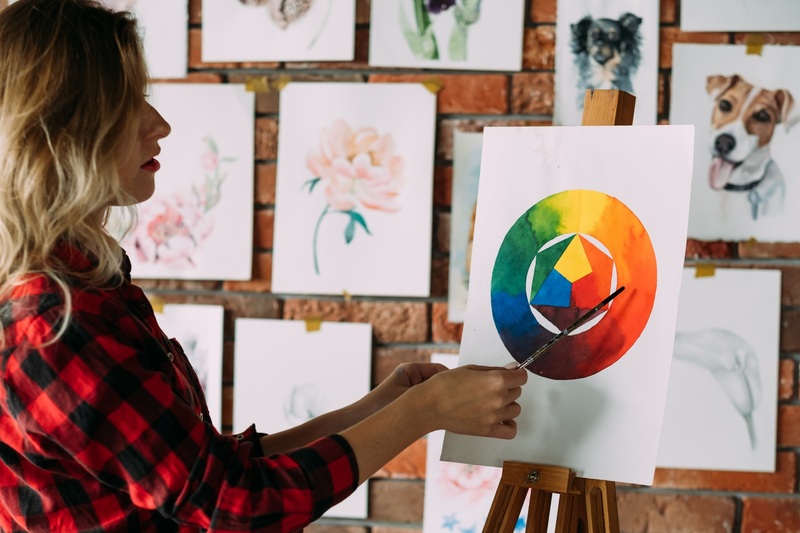 A graphic design professional will often choose color schemes based on their distances from each other on the color wheel, creating just the right balance of harmony and contrast so that logos or products look appealing to customers. If you’re in the market for screen printed or embroidered promotional products, rely on the graphic design skills of Wendy's Embroidered Specialties & Screen Printing in Albermarle, NC. Serving Stanly County with custom printed apparel, banners, and swag, they are experts in eye-catching promotional design rooted in the basics of color theory. To get started, call (704) 982-5978 or send the team a message online.